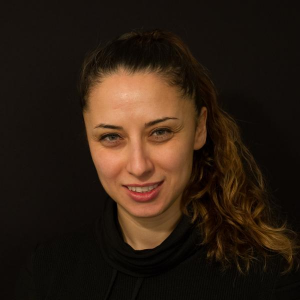 Evrim Acar is a Senior Research Scientist at Simula Metropolitan Center for Digital Engineering (Oslo, Norway). Her research focuses on data mining, in particular, tensor factorizations, data fusion using coupled factorizations of higher-order tensors and matrices, and their applications in diverse disciplines. Prior to joining Simula, Evrim was a faculty member at the Chemometrics and Analytical Technology group at the University of Copenhagen for five years, and was awarded the Danish Council for Independent Research Sapere Aude Young Elite Researcher Award in 2012. She received her MS and PhD in Computer Science from Rensselaer Polytechnic Institute (Troy, NY) in December 2006 and May 2008, respectively. She got her BS in Computer Engineering from Bogazici University (Istanbul, Turkey) in July 2003.